ellman Oil provides commercial and retail petroleum products and fuel transportation services in a safe and timely manner to our customers year round. We also have convenient retail store locations to meet your daily gas needs. 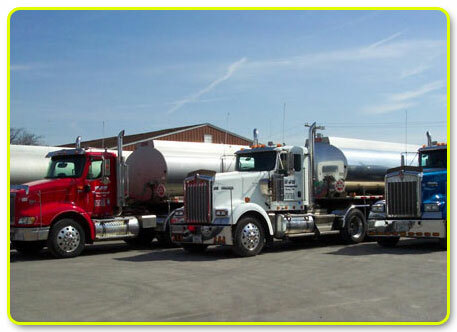 Bellman Oil is located in the heart of the Midwest, and we have a team of dedicated professionals ready to work with your business on inventory management and timely delivery of essential fuels or lubricants to meet your business or personal energy needs. Bellman Oil offers a wide variety of products ranging from diesel fuels and gasoline's to heating oil's, industrial lubricants, or miscellaneous chemicals and racing fuels. 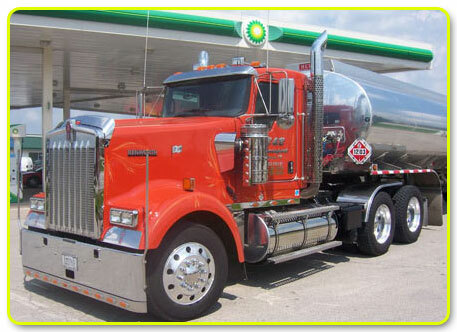 As an independent distributor of petroleum products and services, Bellman Oil is ready to respond as your one stop partner for residential, retail, commercial, personal and industrial fuels, lubricants, and supplies. 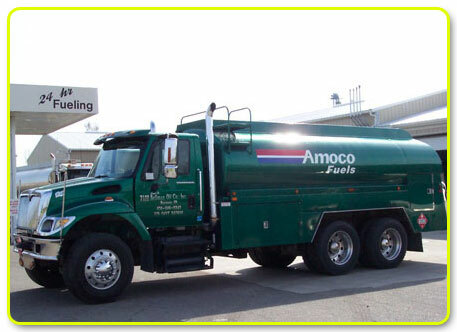 Our goal is to exceed your expectations in providing affordable petroleum solutions.